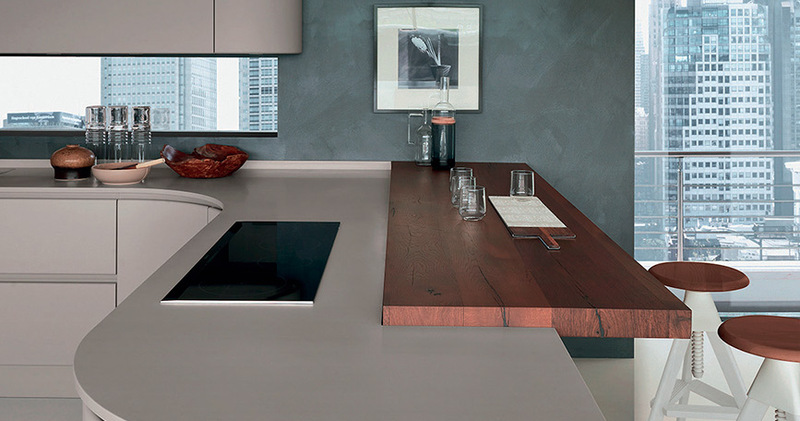 Picture a kitchen where colours and texture are in perfect continuity, and with invisible joints. 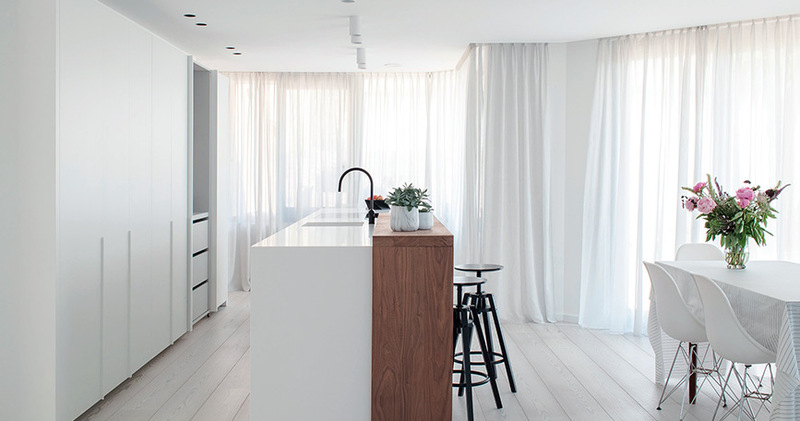 Countertops and sinks that extend along elegant lines, arranged for the water to drain smoothly. Picture the ideal kitchen, an amazing project made possible with LINING TIME. 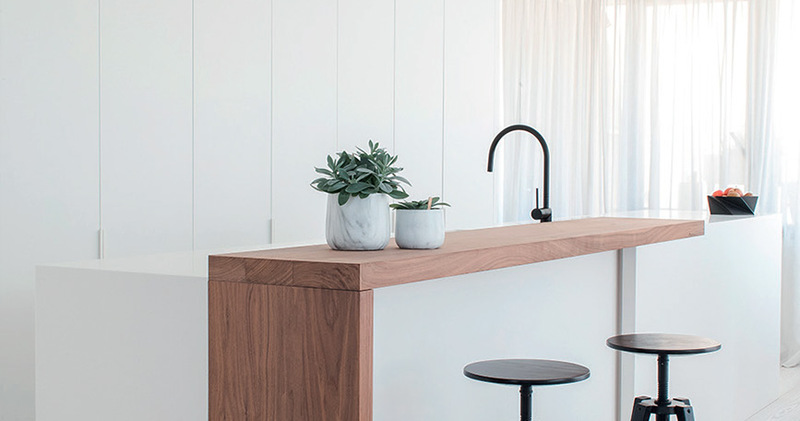 Integrating the sink is all that’s needed to make it possible. Extremely practical installations with a singular look. Installations without visible joints between sink and countertop. The material is not porous, which is the best way to prevent stains, dirtiness, germs and mildew… because cleaning is nobody’s idea of a good time. 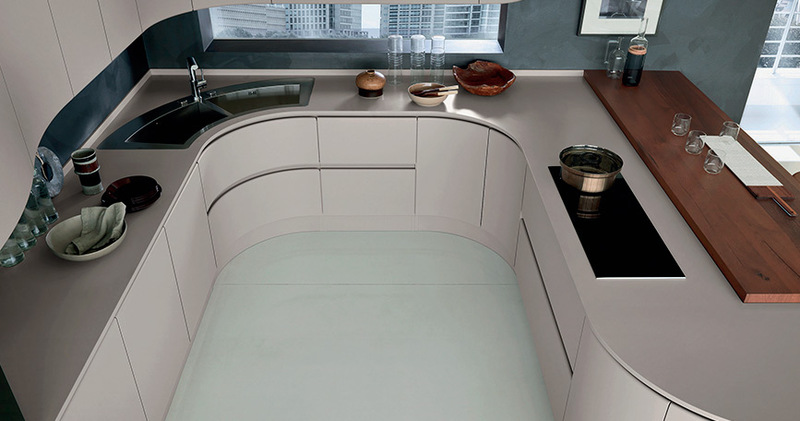 The capacity to create a whole, continuous surface, incorporating sinks, is one of the main advantages of this material. The easy installation of individual, double or multiple sinks makes it possible to design spaces that meet practical, multi-purpose criteria, while also achieving high marks in aesthetics. A little cleaning is always necessary, but it takes very little to always keep every surface impeccable. It is non-porous and highly resistant. It does not stain easily, and the surface can be renewed. LINING TIME will give you all the necessary guidance for proper use and care of your installation.